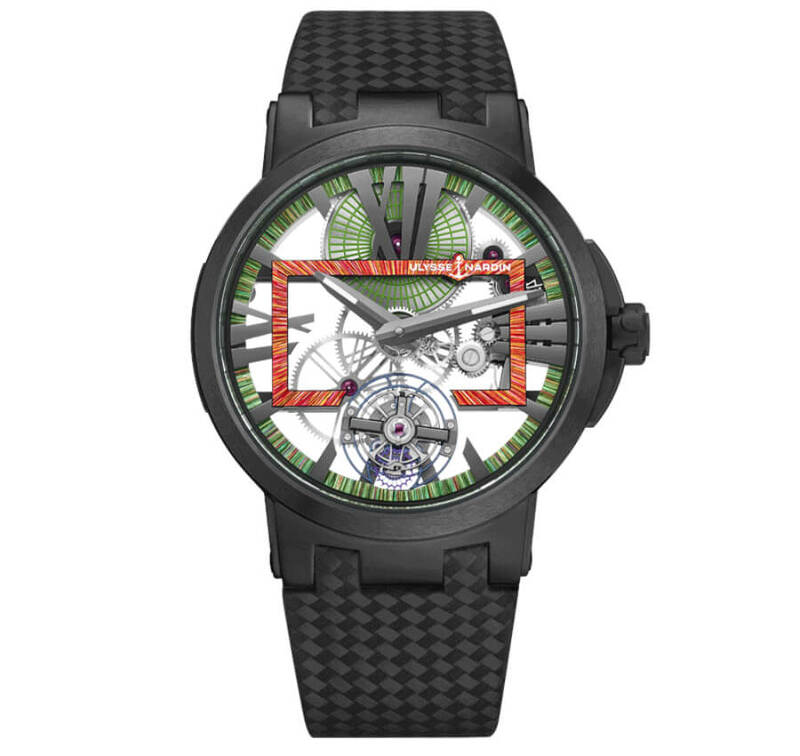 The Ulysse Nardin Executive Skeleton Tourbillon Hyperspace is docking at Cannes and the red carpet experience will never be the same. 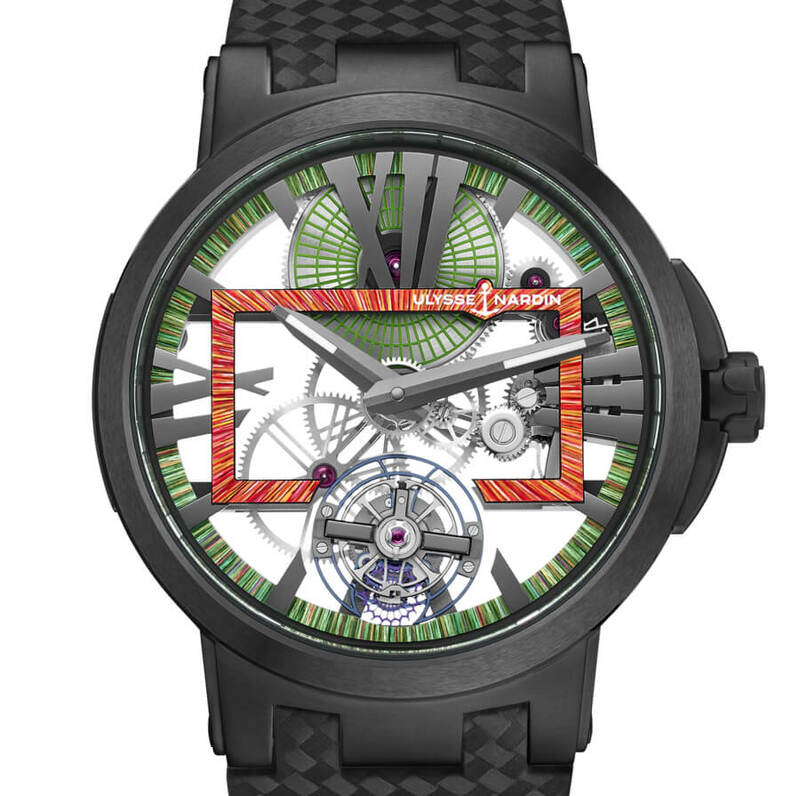 Ulysse Nardin and the Cannes Film Festival have joined forces to ignite a new spark of art, beauty and excellence. The alliance is obvious. Making a watch and making a film have much in common. Many ingredients, expert hands and innovative thinking come together to create a perfect whole. Editors and actors both have key roles to play in the creation of a film, just as angleurs and painters work within their specialties in the making of the Executive Skeleton Tourbillon Hyperspace. There is no formula for making art but when the cogs mesh and the lights go down, perfection is revealed and the experience, magical. Inspired by the Falcon Millennium piloted by Han Solo and Chewbacca, the Hyperspace has the same shock effect on the viewer as the legendary Star Wars craft; in both cases, the “Freak Me Out” factor is explosive, two luminaries taking performance and aesthetics to new heights. How one thing of beauty can be created by so many parts is a mystery of great art but perfection is in the details. 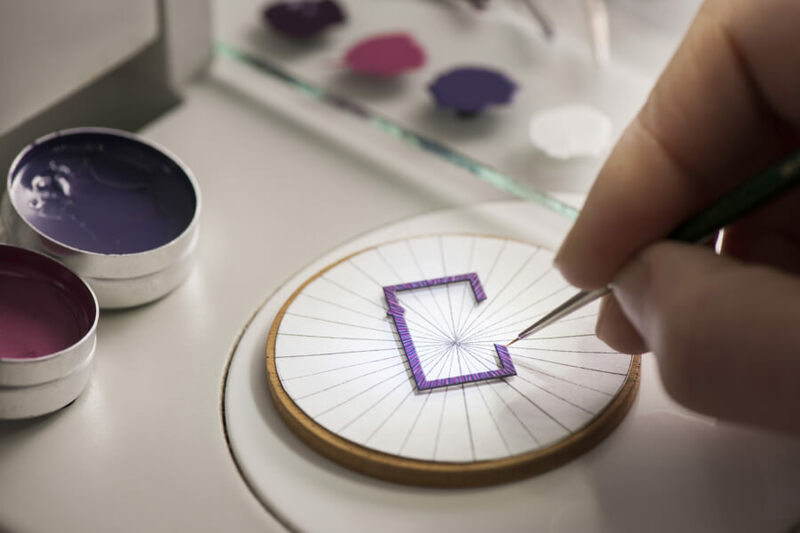 The fine micro-painting and miniature painting that has been practiced for years at Ulysse Nardin is handiwork that can only be seen through a microscope. 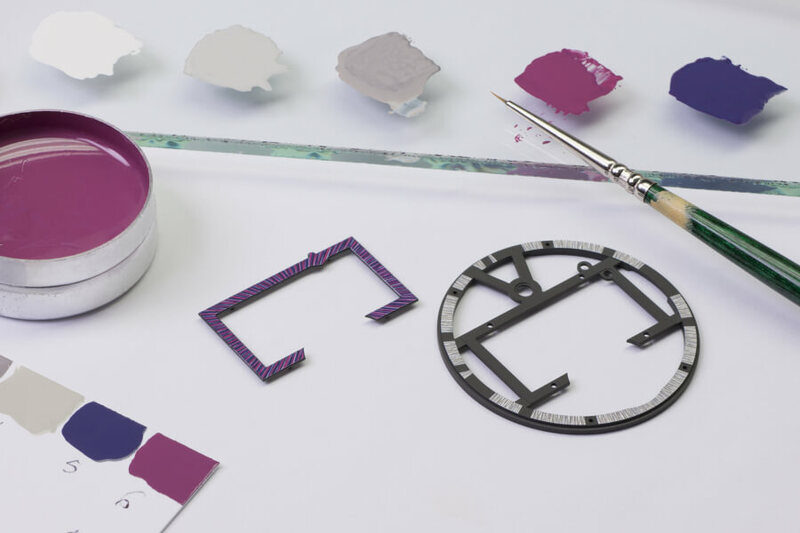 The explosion of color on the Executive Rectangle has been painted by hand using a brush the width of a single eyelash, creating the illusion of streamlined speed, the individual colors visible only under a microscope. The color combinations are infinite, the possibilities limited only by your imagination. Each piece is as unique as the wearer. 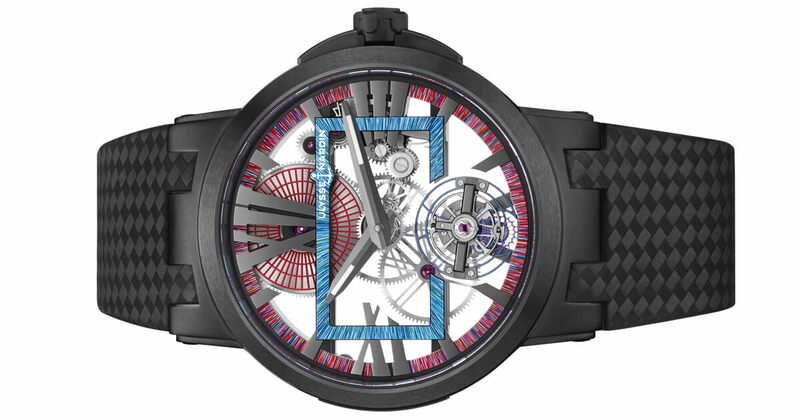 The 2018 Executive Skeleton Tourbillon Hyperspace is a tour de force, not one technical marvel but several. 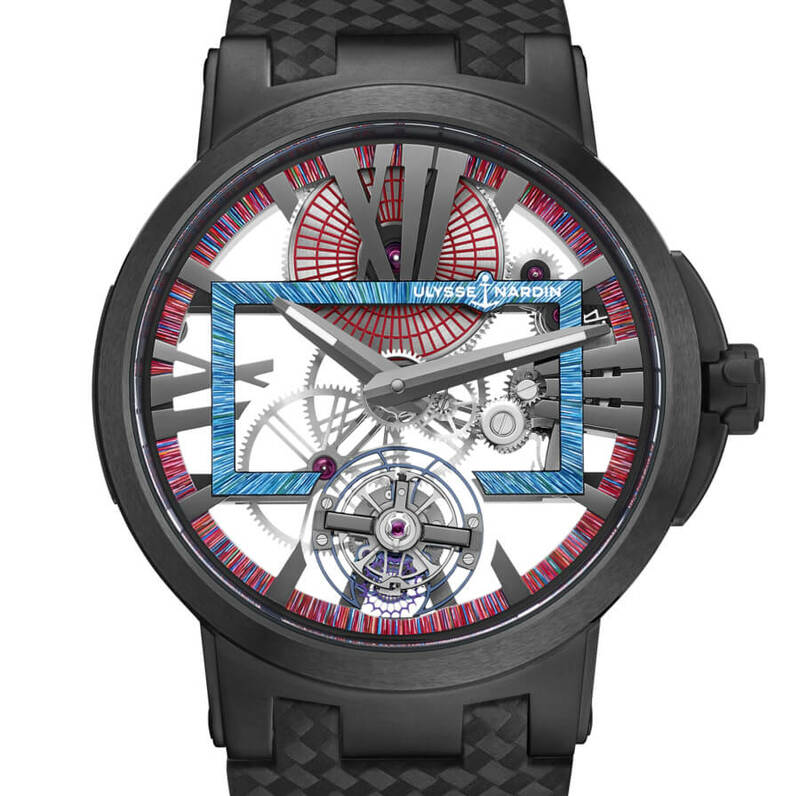 In keeping with the tradition of Cannes - showing forms of cinema unknown to the public until that point - the 45 mm Executive Skeleton Tourbillon Hyperspace will be debuted on the Croisette. Made of ultra-light titanium, a flying silicium tourbillon and a 7-day power reserve, each watch with a personality as individual as its owner. The aerial design includes an art piece along with the oversized Roman numerals, sword markers and rectangular bridge. The UN-171 manufacture movement has been stripped bare of every microgram of unnecessary mechanics, testimony to the evidence that less is in-deed more. It is powered by a “hyperspace” flying tourbillon - a vortex of watchmaking mastery and a complication only attempted by the very best.